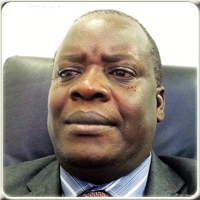 Mr. Harrison Pepela Machio has 23 years of experience in aviation and is an expert in the fields of Airport safety management systems (SMS), airport management, airport operations and aviation security management. Mr. Machio is currently the corporate manager, Safety Management System overseeing the implementation of SMS at Kenya’s fifteen aerodromes. He has previously served Kenya Airports Authority (KAA) as the Aviation Security Officer, airport Operations Manager and Airport Manager. 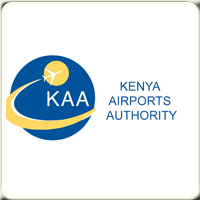 Mr. Machio is a member of the Kenya steering committee on Collaborative Arrangement for the Prevention and Management of Public Health Events in Civil Aviation (CAPSCA). Machio holds a MBA (Aviation Option) from Moi University; BA (Hons) Political Science & Linguistics, Nairobi University. Machio is married with children.